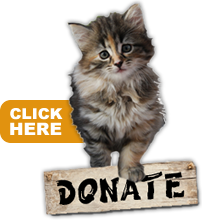 Chance at Life Cat Rescue is a not for profit, 501(c)(3) Public Charity founded in 2010. We are dedicated to rescuing, caring for and placing homeless cats in the hands of caring people. 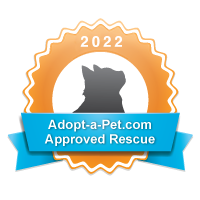 The Chance at Life Rescue family is founded on the principals of education and practice of kindness and respect for all animal life, including the importance of spaying and neutering in order to slow the nationwide trend of needless euthanasia.